KARACHI: The State Bank of Pakistan (SBP) has allowed the Bank of China Limited to commence its banking business in Pakistan. Earlier, the SBP issued banking licence to the Chinese bank in May 2017. The Bank of China has complied with important regulatory and operational requirements of the SBP necessary to commence banking business in Pakistan. The Bank of China is a subsidiary of China Central Huijin, an investment arm of the Chinese government. It is the fourth and fifth largest global bank in terms of tier-1 capital and total assets respectively. It is listed on the Shanghai Stock Exchange and the Hong Kong Stock Exchange. Globally, the bank’s footprint is spread across 50 countries, of which 19 are located across the Chinese One Belt, One Road initiative, designed to build a modern Silk route across Asia, Europe and Africa. The Bank of China is the second Chinese bank which is entering Pakistan. The Industrial and Commercial Bank of China has already been operating in the country since 2011. The Bank of China’s arrival will not only strengthen bilateral relationship between Pakistan and China, but it will also represent growing confidence of international investors in the country’s banking sector and its stable economic outlook. 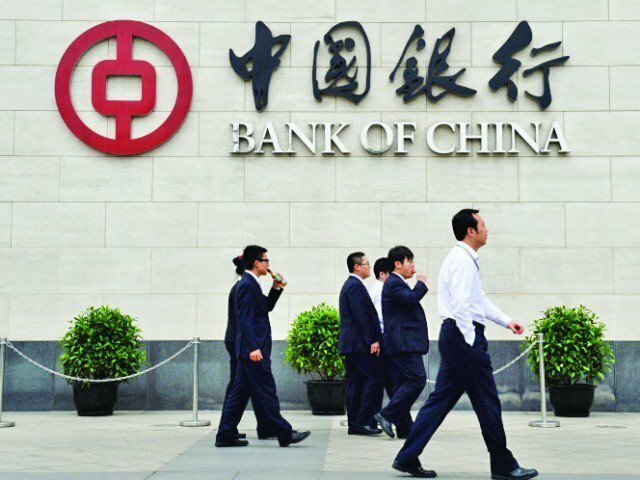 In Pakistan, the Bank of China aims to provide specialised banking services to meet financing needs of projects under the $55 billion China-Pakistan Economic Corridor (CPEC) by leveraging on its experience and global technology platform.